Weekly bookings for all cottages will start Friday (or Monday, on request). Short breaks are Friday for 3 nights or Monday for 4 nights and will be available throughout the year, except New Year. Bookings of 2 consecutive weeks or more - 5% Discount. 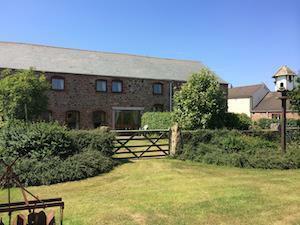 Bookings of 2 or more cottages - 5% Discount for 7 Nights and Short Breaks. Please Note: This discount can only be applied when processing bookings at our end. If your intended arrival date is less than 6 weeks away please telephone us to book.